Whether it’s your wedding or a company social, the proper invitation should communicate feelings of your event to the invited. Bestype has proudly printed for countless weddings, socials, anniversaries, banquets, benefits and many more for over 35 years. They offer in-house offset printing and variety of paper stock provides for invitations rich in color and texture that will be their own keepsake. 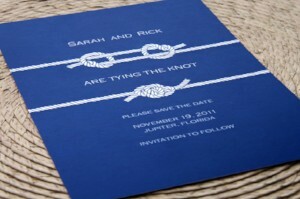 Naturally, custom made envelopes are also available as well as a variety of finishing options. These include: die-cutting, scoring, folding, embossing, lamination, and double-mounting for creating an extra thick card.